Heading to the desert this weekend? Everyone knows that Coachella's biggest headliners have nothing to do with the main stage. 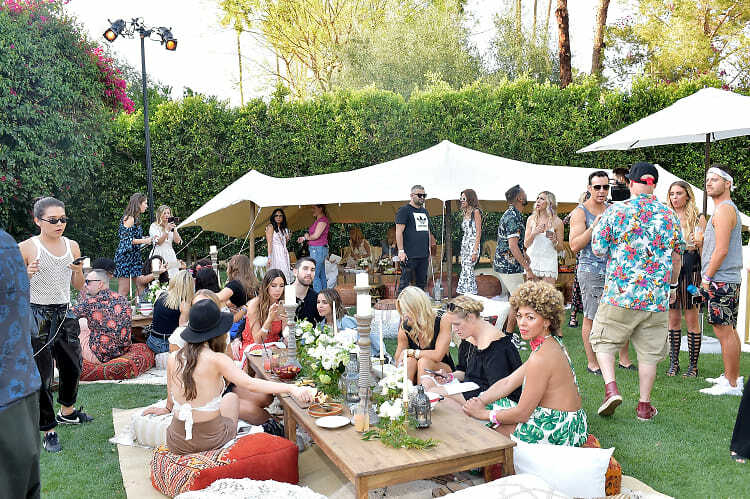 From secret pool parties to the celebrity-favorite Neon Carnival, click through for all the off-site parties you can't miss! Head to our Calendar for more events. To receive exclusive invites and major perks, sign up to become an all-access member HERE!